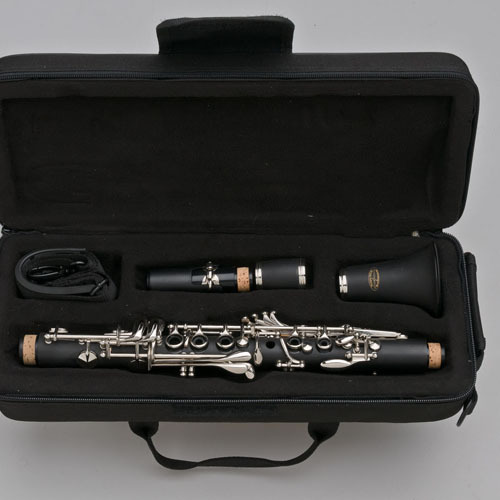 The Tempest Agility Winds Eb Soprano Clarinet is just what the Ph.D ordered for any type of musical setting: Symphony or Chamber, Symphonic Band, and Clarinet Choir and Solo usage. 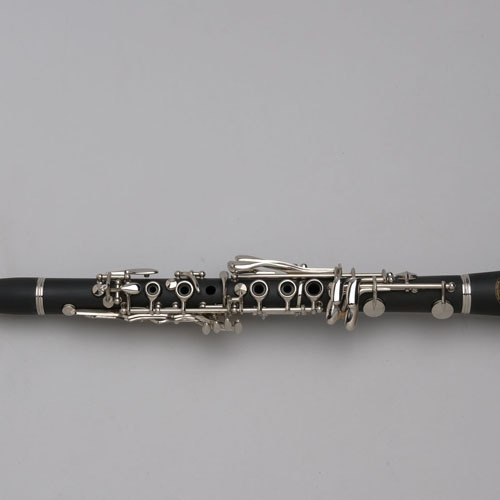 We make the body from a composite of grenadilla and nylon resin and then add deluxe fittings like silver plated posts, bands and keys, French cork, leather pads and French steel springs. 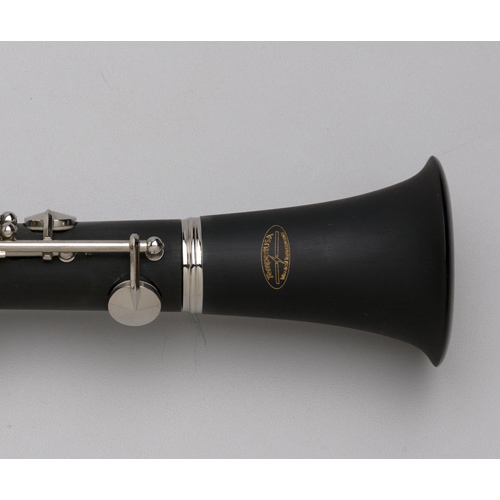 You will find our Tempest Eb Clarinet has an American dark sound, a solid feel and is professionally set up for that critical adjustment needed for an Eb Clarinet. 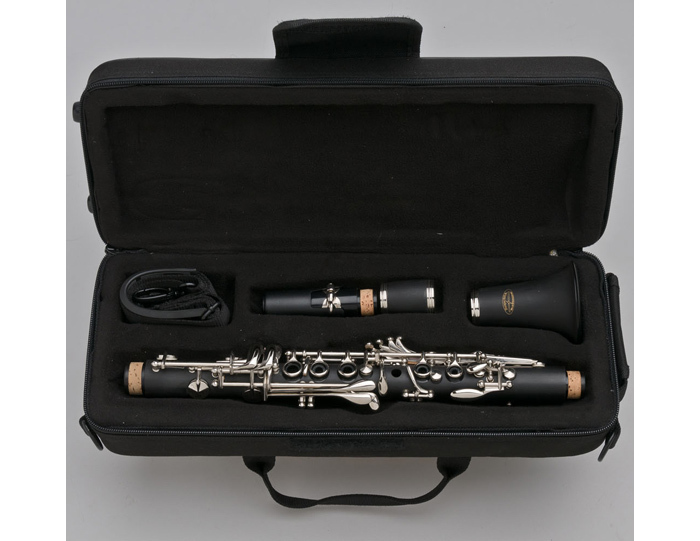 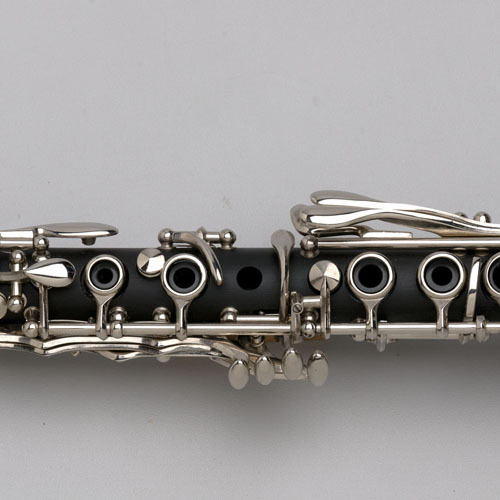 This Eb Clarinet is individually hand tuned to A-440 pitch at 72 degrees Fahrenheit, with maximum resonance and projection – we take pitch seriously on an Eb Clarinet! 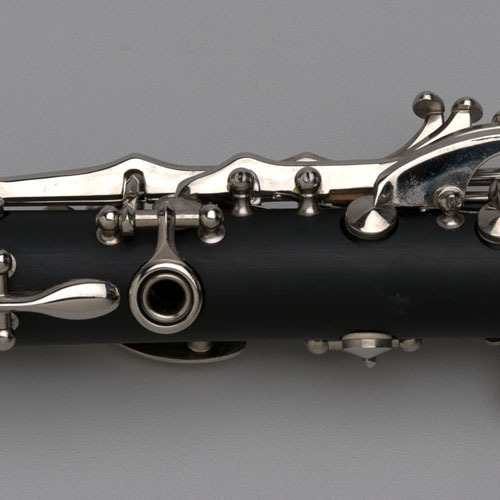 It comes with our exclusive 5-year warranty.